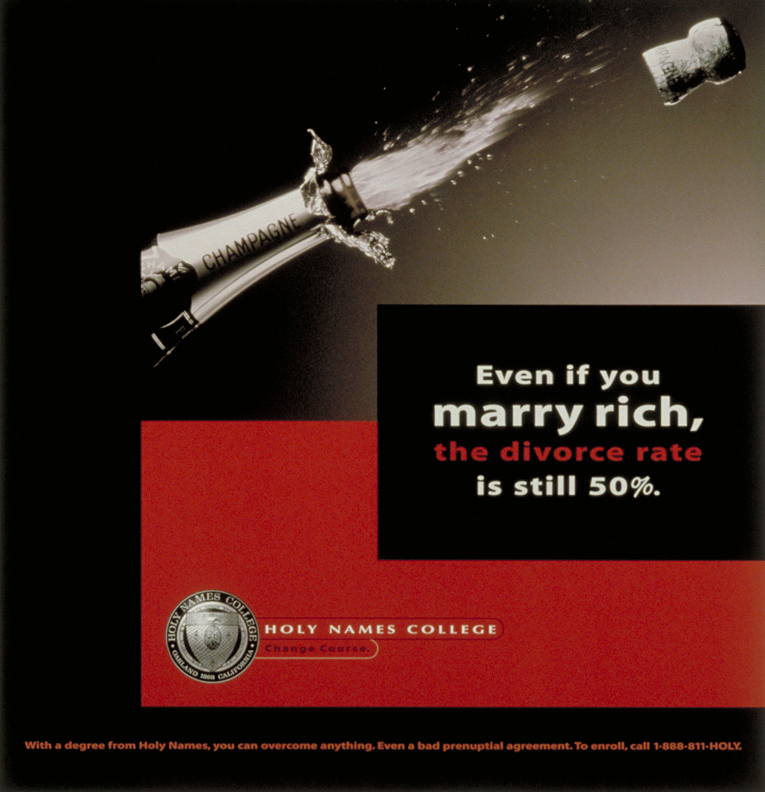 one of the biggest meetings i didn't have to go to was when this campaign was presented to the college's Board of Directors, which included a significant number of nuns. thankfully, the advertising gods were on our side that particular day. plus, we had one of the best account people ever in the form of konnie kwon. One Union Recording Studios, production facility.